Gari is a good palate cleanser; it neutralizes the lingering flavors and aromas of the previous pieces of sushi and prepares the palate for the next bite. Gari has some anti-microbial properties and also helps to digest the food. 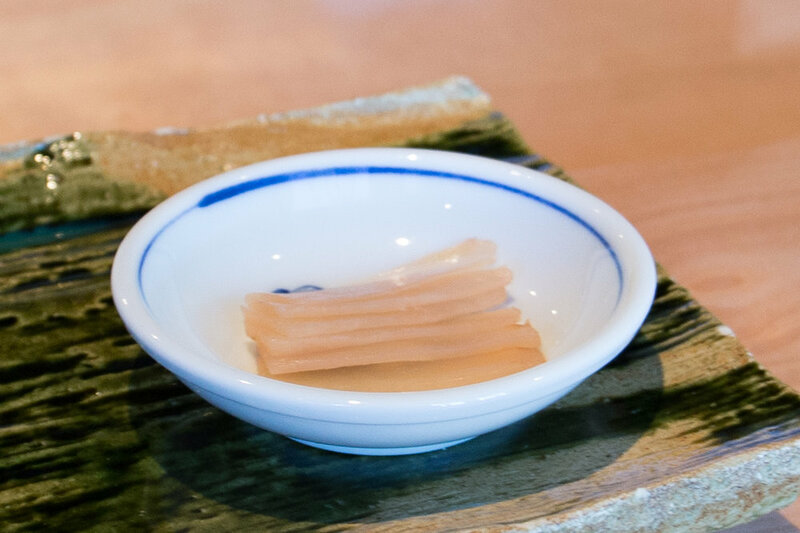 The pickling process involves immersing slices of ginger in a marinade of rice vinegar and sugar. When it is ready, the gari will turn a pale yellow with slight pink hue, as pictured above.